Here’s an easy way to save money on entertainment. If you already have DIRECTV (or almost any other pay-TV provider) and you already pay for HBO, you can skip a subscription to the “HBO NOW” service you find advertised so much. 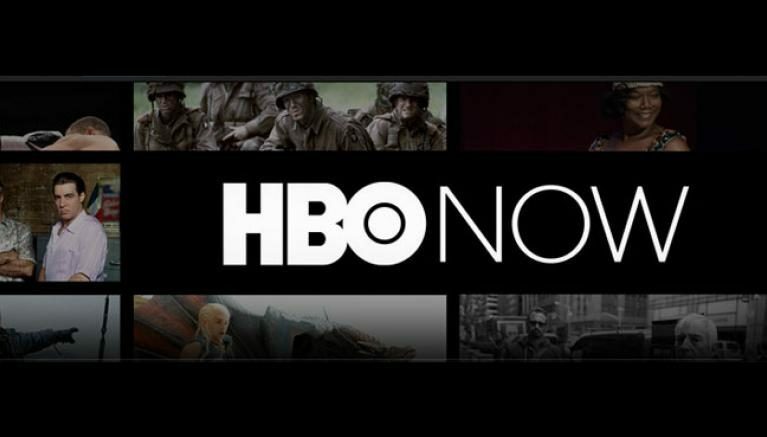 HBO NOW is a standalone service for streaming devices, PCs, and mobile devices that brings decades of HBO programming to you on demand. But if you already pay for HBO, you don’t need it. The app you want to use is HBO GO and it looks just like HBO NOW. I don’t know why they made it two separate apps — STARZ’ app can be used for standalone or with a pay TV service — but they did. The experience is almost exactly the same. The difference is, when you go to run HBO GO, you sign in with your DIRECTV username and password (or your pay-TV company username and password) and with HBO NOW you give them your credit card. That’s it. You get the same content on both? See, when DIRECTV (or any other company) negotiates for a channel, they’re usually negotiating for streaming rights at the same time. This means that not only can they provide you programming on demand (such as through the excellent DIRECTV app) but also that you can usually use the channel’s app for free as well. There are a lot of apps that you can sign into using you DIRECTV username and password; HBO GO is just one of them. The only trick is that you must be able to watch the channel on TV. HBO is part of the Time Warner empire (not Time Warner Cable, that’s a different company believe it or not) and DIRECTV’s negotiated for all the apps Time Warner provides. So if they’re in your programming package, you’ll get access to the HBO, CNN, TBS, TNT, and other apps made by Time Warner. All you need to do is sign in with the same username and password you use to sign into DIRECTV.com. And best of all, you don’t pay one cent for this ability (although, yes lawyers, “data charges may apply.”) What’s better than that? NICE AND EASY: How far can a Wireless Genie Mini (C41 Wireless) be from the video bridge?